"There is only one imperial city-there is only one Vienna", said Johann Strauss, "the king of waltz" and symbol of the "Viennese music". 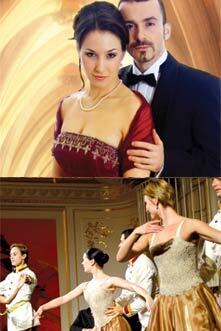 The Royal Classic Gala presents the masterworks of renowned Austrian composers. To maintain the tradition, the Vienna Royal Orchestra was founded by the members and substitutes of the great Viennese orchestras. 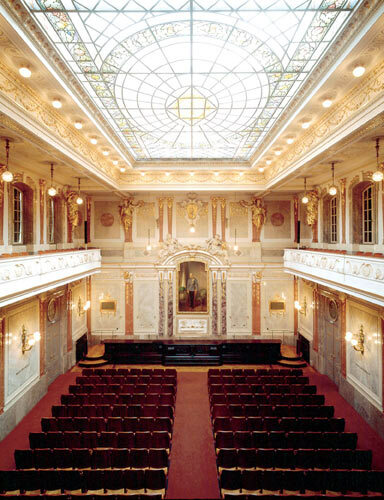 The WRO, consisting of more than 150 artists, is one of the absolute top of the Viennese music scene. The Cantus unica GmbH is in addition to working as a national and international broadcasters (more than 130 concerts a year).. 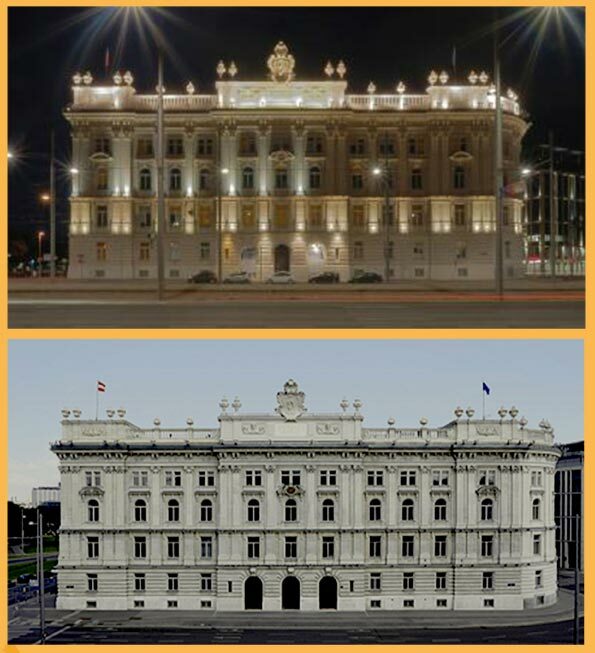 The Vienna Imperial Hall at the Beethoven Platz 1 was built by Friedrich Schmidt, master builder of St. Stephen's Cathedral (Stephansdom) and architect of the Vienna town hall (Wiener Rathaus). The glorious architecture of the magnificent, neo-gothic Imperial Hall is captivating and provides an unsurpassable sound experience, fitting for the Vienna Royal Orchestra concerts. 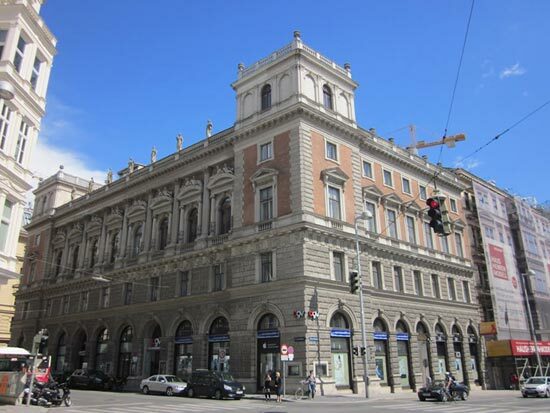 Take the U4 subway train to station Stadtpark, exit towards Johannesgasse and walk down Lothringerstrasse – the Beethovenplatz will be on your right-hand side. Or take the local tram #2 or #71 to station Schwarzenbergplatz (Schwarzenbergstrasse), walk down Schubertring and take a right at Christinengasse, which will lead you directly onto Beethovenplatz.